Disney fans of Melbourne need to head in the direction of Emporium Melbourne before Christmas. 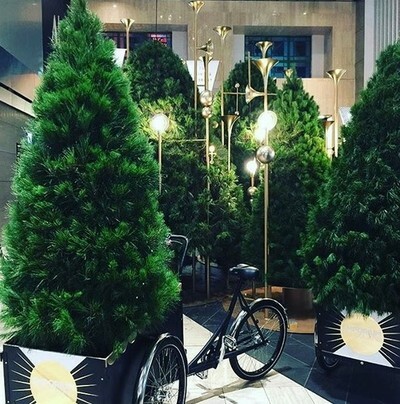 Melbourne's most stylish shopping centre has set up a fairy tale photo booth, complete with live Christmas trees with sounds of the forest. Get snapped with your family members or friends, and take home a fun photographic memory of Christmas 2015. 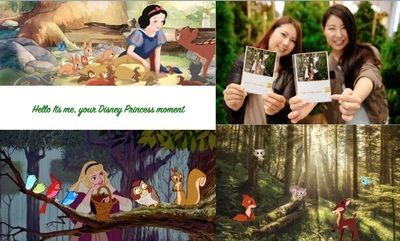 For an extra little surprise, you will see cute little animated forest creatures appear on your digital image. On at Emporium Melbourne until 24 December 2015. Share your forest photos on social media and hashtag #emporiumchristmas for a chance to win a $1000 gift card. Where is the best beach in Melbourne?